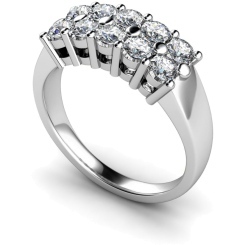 At Shining Diamonds, the luxury and romance of a diamond is what drives our whole service, and we endeavour to provide our cherished customers with the most brilliant selection of engagement rings available. 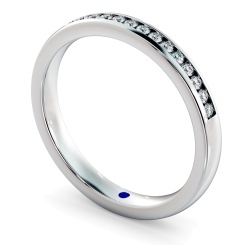 All our stock sale items are delivered in as little as 48 hours in contrast to our other products. 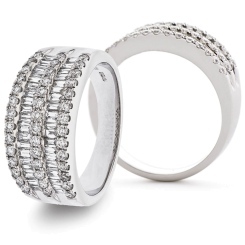 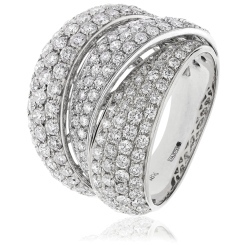 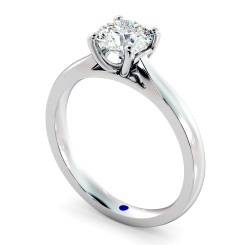 All our diamonds are certified conflict free and come with lifetime guarantees on the ring. 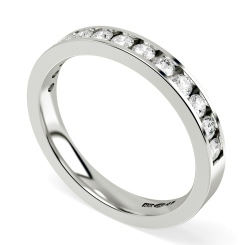 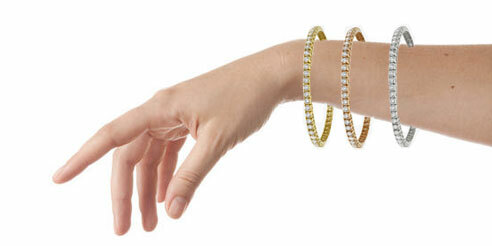 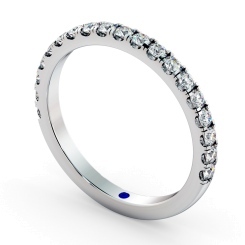 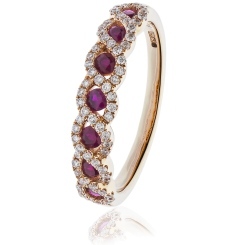 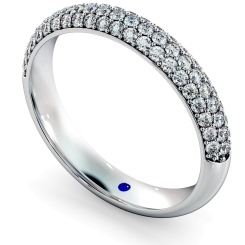 If you have any questions about any of our sale engagement rings, then please don’t hesitate to contact us. 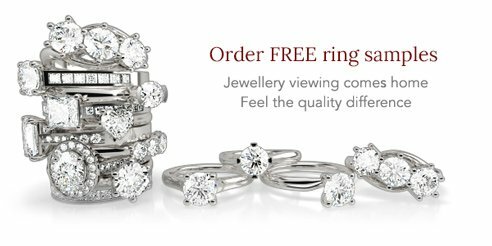 Alternatively, you can visit us in our Hatton Garden showroom, situated in the heart of London’s famous jewellery district. 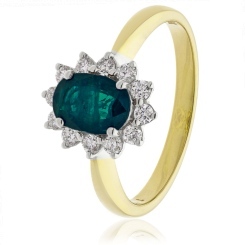 The history of the engagement ring is a long and fascinating one, the first documented use of such a ring occurred in 1477 when Archduke Maximilian of Austria gave Mary of Burgundy a gold ring with the letter M spelled out in tiny diamonds. 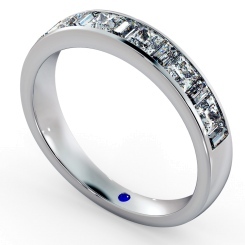 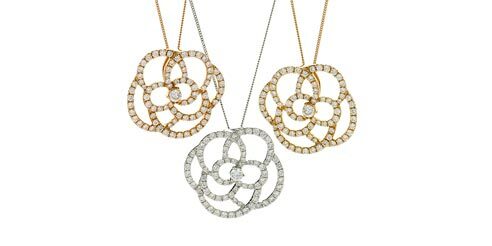 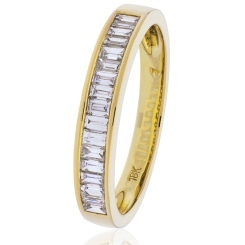 All our diamonds and certified conflict free and are hand made in Britain by our team of expert craftsmen. 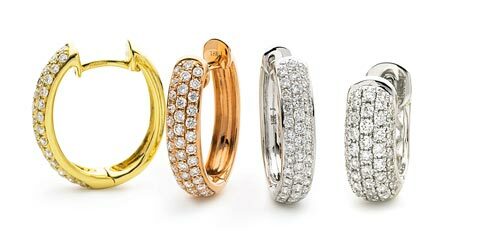 All our rings come with lifetime guarantees and we offer free samples delivered to your front door and have a 30-day return policy to aid you in making this important and luxurious decision.